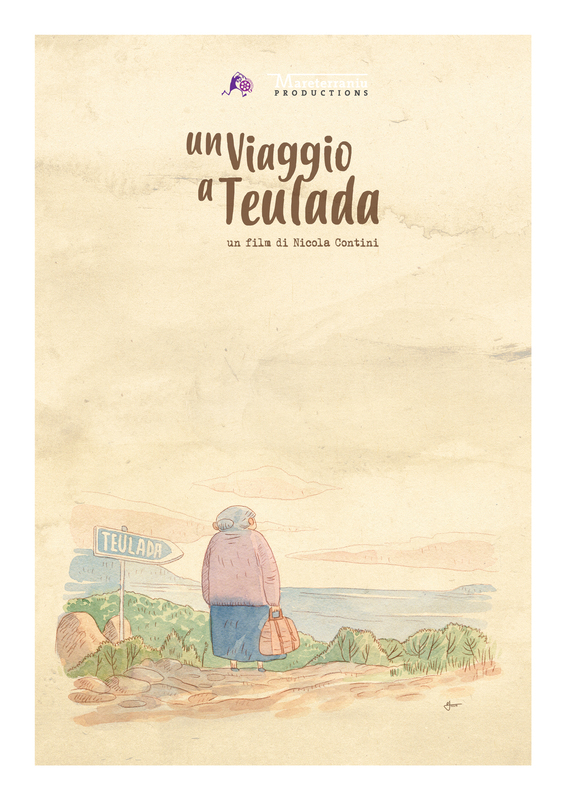 I am currently working as art director and character designer on an animated movie called A Trip To Teulada; it tells the story of an elderly woman exiled from her village in Sardinia due to the construction of a large military base in 1950. It is a universal story about a small, poor community facing a far greater and wealthy force: we know who’s gonna win, and who’s gonna suffer. The movie will be directed by Nicola Contini and produced by Mareterraniu/Mommotty and animated by 12Pingüinos.